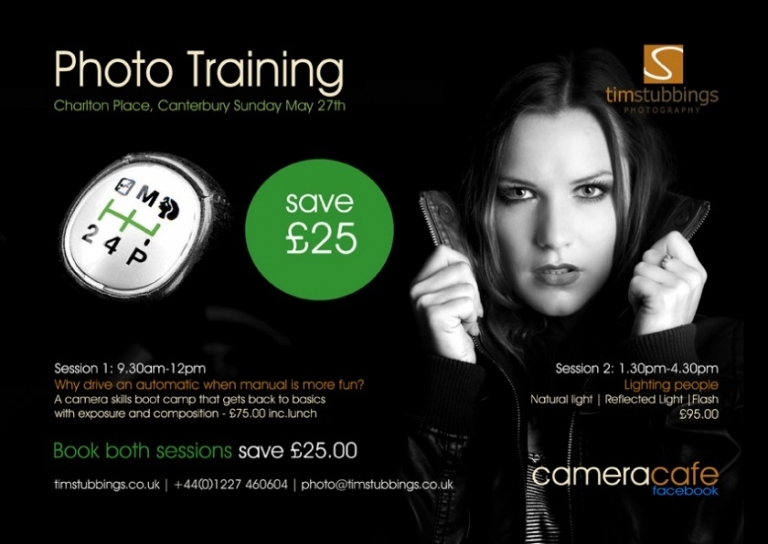 Ready to brush up your photography skills before the summer? Time to dust off that SLR you got for Christmas and get cracking. 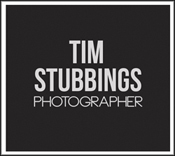 2 sessions – morning of camera skills and an afternoon of portraits. Come for either or both!